Everything can change within a split second. This was how Johnny Kühn experienced the day when his good friend, colleague and cycling partner was hit by a car as he rode with his cycling club south of Aarhus, Denmark. The friend died after a 7-week coma, changing all at the moment. 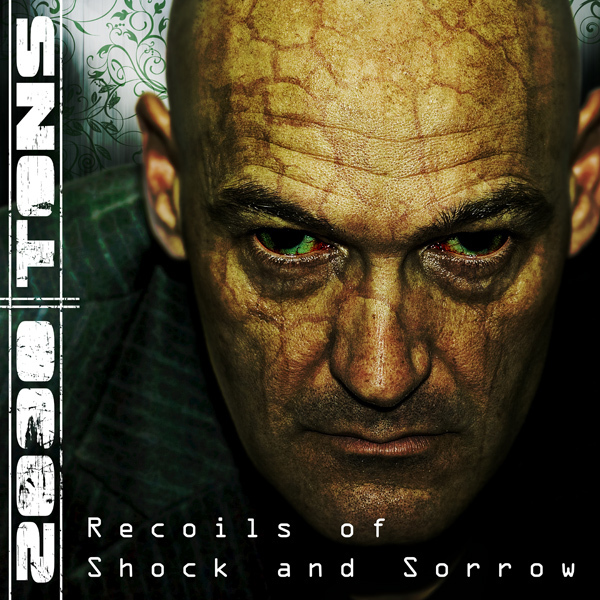 ”On a dark day in May, it felt like all my angels went away.” These are the first lines from ”Struck from Behind”, the opening song on the album ”Recoil of Shock and Sorrow”. ”I got an urge to write a song about it and scream it out,” Johnny Kühn explains. 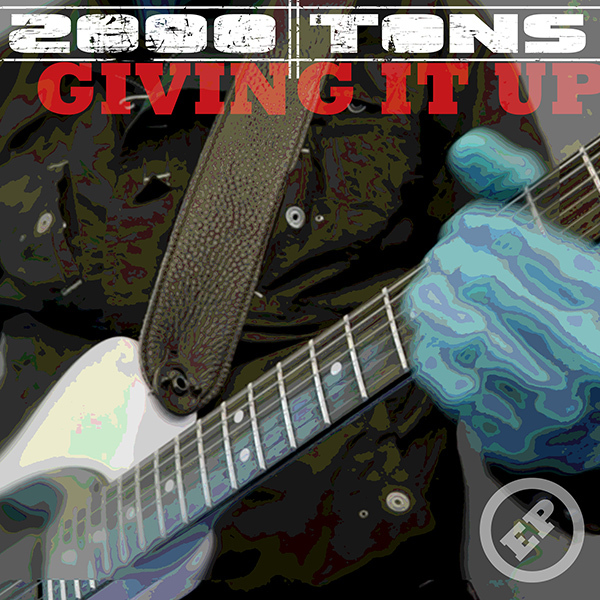 His music project 2000 TONS mixes heavy, gothic metal with electronic soundscapes and catchy choruses. The years before and after the loss of Johnny Kühn’s friend, were characterized by death and personal crises that inspired the rest of the songs on the record. The process of creating the album has been used as therapy to get through crises and has redeemed the things that Johnny Kühn had left on his hands. ”The mind has become less cumbersome”, he says. To the question whether it could be dangerous to get so personal and heeling it out, he replies that as long as you do not brush it off, it’s okay. The lyrics and message behind them are not always so straightforward, but abstractly and ambiguously written. But Johnny Kühn’s personal goals were to release all the dark and come out on the other side with a series of songs that he describes as the most genuine and brutally honest he has ever written.